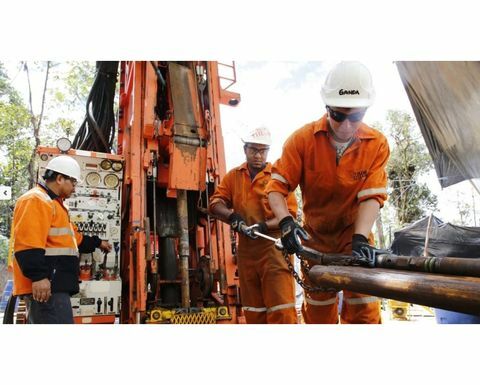 SolGold (LSE: SOLG) says drilling at its majority-owned Cascabel project in Ecuador has hit areas of previously unknown high and medium-grade mineralisation at its flagship Alpala desposit. It said the discoveries of high-grade (plus-1.5% copper-equivalent) and medium grade (>0.7% Cu-eq) mineralisation within the existing low-grade inferred resource areas at Alpala highlighted the potential for upgrades to the existing resource base at Trivinio, Alpala North, Alpala Northwest and Alpala South. 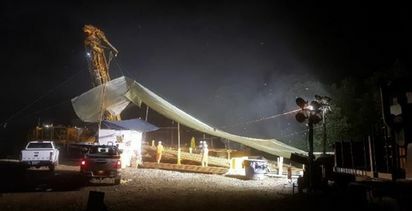 Among the highlights, SolGold reported 862m at 0.43% Cu-eq at Trivinio, with 520m lying outside the existing inferred resource area; and the discovery of a previously uknown intrusion at Alpala Northwest where it intersected 318m at 0.67% Cu-eq including 100m at 1.34%. 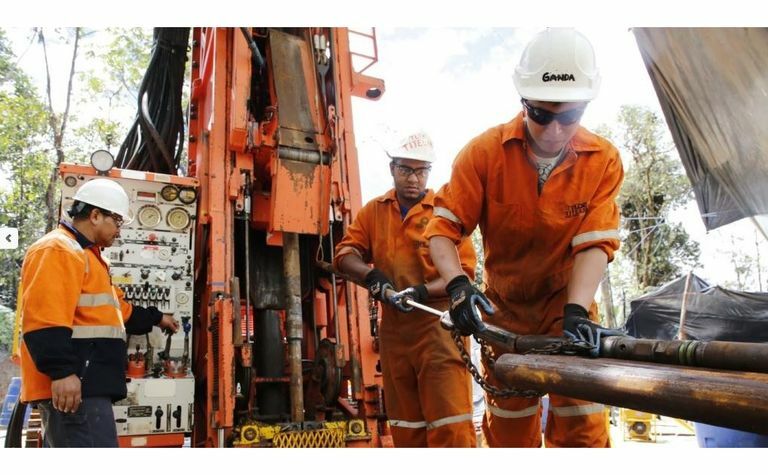 "The drilling campaign continues to deliver to our expectations with these latest results revealing previously unknown mineralisation and providing a clear indication of the growth potential that exists through the extension of the Alpala resource," CEO Nick Mather said. 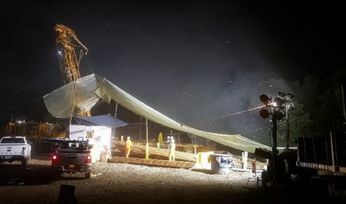 The Australian-based company said in late March a preliminary economic analysis for Alpala was "at a very advanced stage". It has completed a further 56,408m of drilling since releasing an updated resource in November that doubled Alpala's metal content and outlined a measured and indicated 2.95 billion tonnes at 0.52% copper-equivalent for 10.9 million tonnes of copper and 23.2 million ounces of gold. SolGold is also finalising a formal bid for minority Cascabel partner Cornerstone Capital Resources, which knocked back SolGold's intentions earlier this year, saying it would "address all of the relevant issues and matters" Cornerstone raised in March. The explorer is capitalised at £700 million (US$917 million) and had a net working capital surplus of about A$112 million (US$80 million) at December 31. Its shares closed down 1.19% in London yesterday to 37.5p but are up 35% from its 27.75p of a year ago.